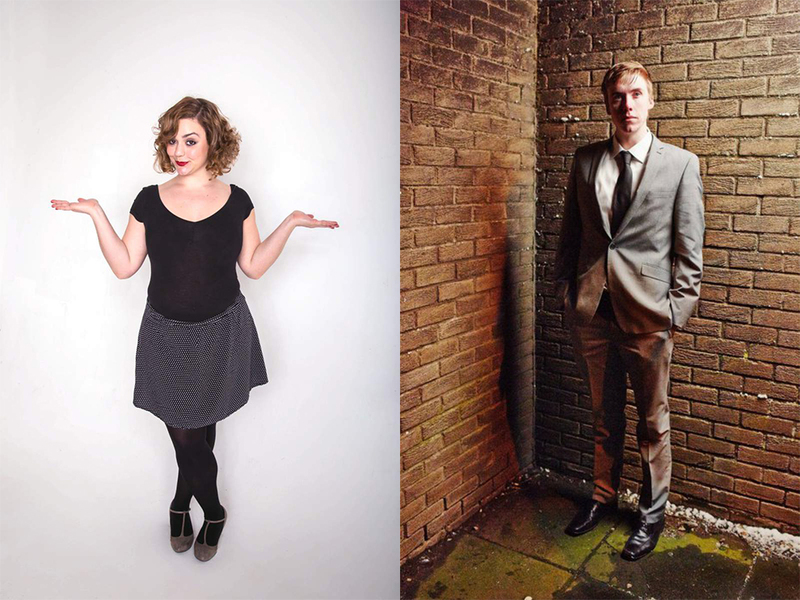 Acts announced for our night of comedy & music. Show Racism the Red Card continue their 20th anniversary celebrations with a night of comedy and music at World Headquarters in Newcastle. Two brilliant local comedians followed by music from Tommy Caulker and legendary DJ Don Letts. Nicola Mantalios-Lovett is a well known name on the North East comedy scene. A regular performer at The Stand & The Grinning Idiot comedy clubs, 2016 also saw Nicola take her first ever solo show, Cult Following, to the Edinburgh Fringe Festival. David Callaghan is another popular comedian on the local scene and beyond, with appearances at Jesterval Comedy Festival, The Stand and BBC Radio's Jesting About, to name just a few. Described as "one of the freshest emerging talents" by Narc magazine, David's most recent show at the Edinburgh Fringe was touted as "Part Stand up show, part Planetarium experience".